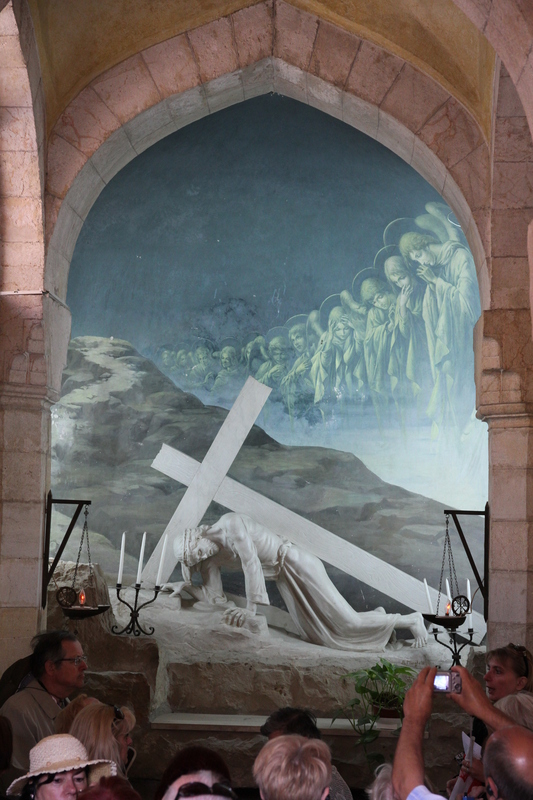 Good Friday is a time to remember what Jesus did for us. He was innocent. But He chose to die in obedience to the Father and out of love for us… for you and for me. Consider what He did. 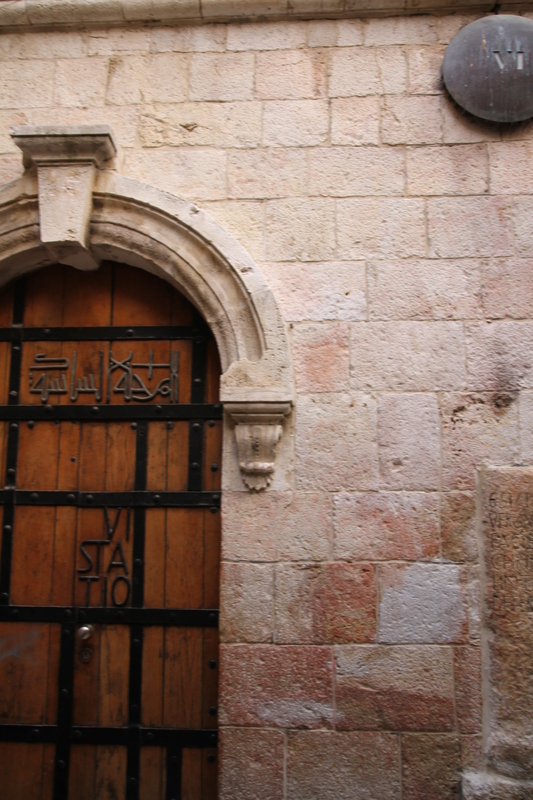 For the story from 4 perspectives Read Matthew 26:57 – 27:61, Mark 14:43 – 15:47, Luke 22:47 – 23:56, John 18:1 – 19:42. He was innocent. He never sinned. At a time of great political tension in the land Jesus did not antagonize the foreign power that ruled. 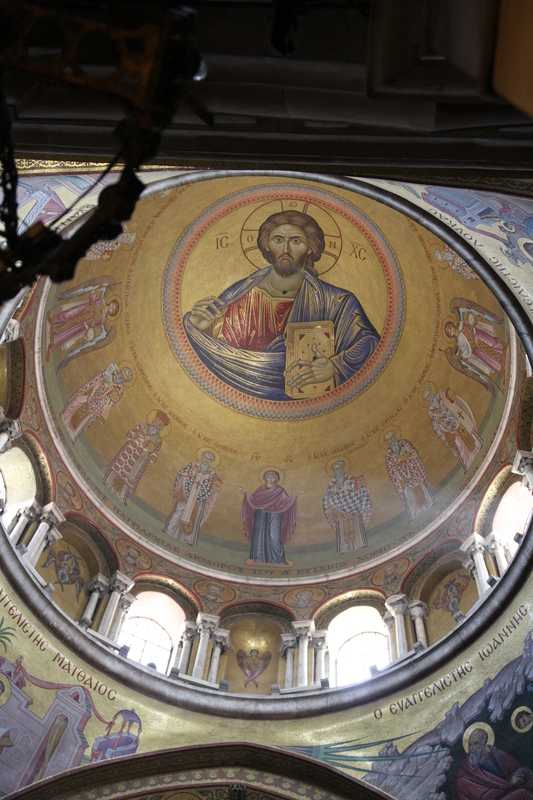 In fact His message and heart reached out to the Romans who listened and were receptive to truth. Remember the Roman centurion who asked for prayer for his servant. Jesus’ only “issue” was that He stood up to the religious authorities and He called them out about their hypocrisy. He was powerful. He did not have to die. He certainly did not have to die the brutal way He did… if He chose not to. 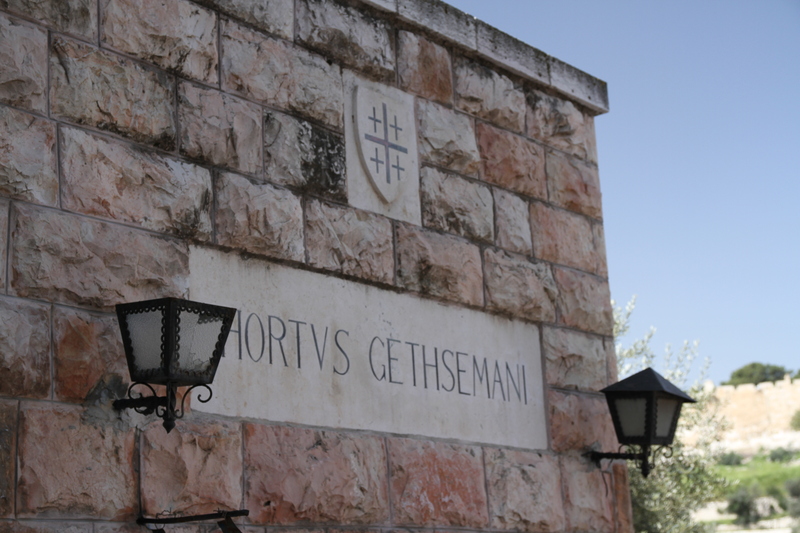 When He is arrested in the Garden of Gethsemane, His followers begin to mount a resistance, but Jesus tells them to stop and that He could overwhelm His accusers with 12 legions of angels. But He chose to obey the Father’s plan and submit to them instead. He was gentle. 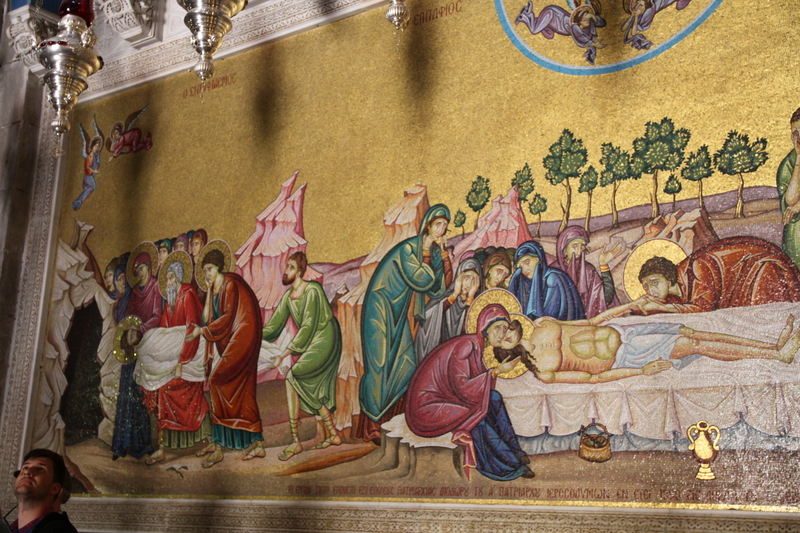 When Jesus faced His death, He laid aside any and every attempt to soften the path. I woke up at 3 this morning and I immediately thought about Jesus. 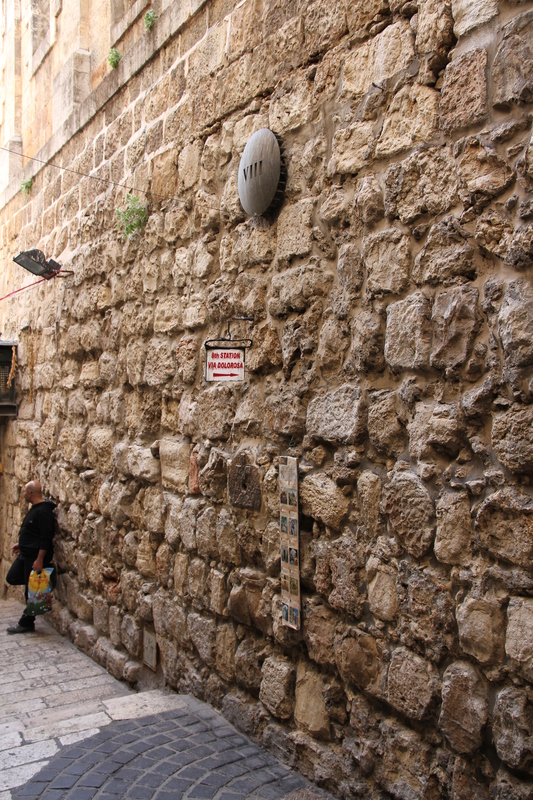 At that time He was probably with the Sanhedrin. He had already been beaten, spit upon, and cursed by many. He was nearing 24 hours being awake. Don’t forget the intense sorrow He had experienced in the garden, sorrow and anxiety so intense that He had sweated blood. Already He had to be close to physical and emotional collapse. Yet He stood and He took their worst. He was beaten and battered. 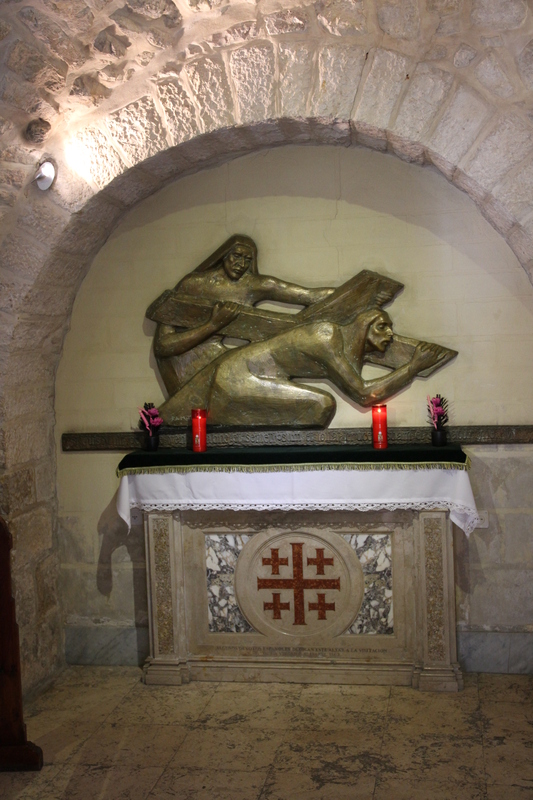 In addition to the beatings He took from the religious leaders and the temple guards, Jesus was brutalized by the Romans who were professionals at administering pain and death in the most horrific fashion. 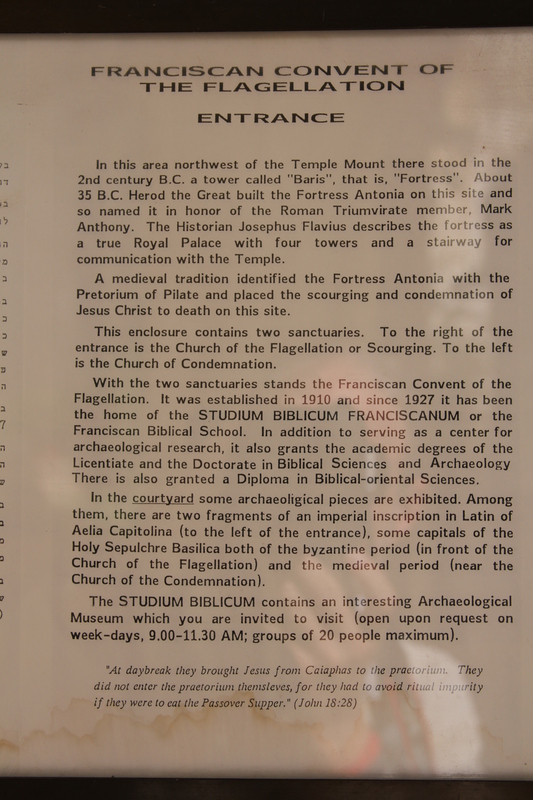 Seriously, the Romans knew how to inflict the utmost pain and humiliation upon a person. It was a key ingredient in how they kept such a large empire under control. Make the penalty for resistance and rebellion so unbelievably cruel and painful that almost no one will stand against you. 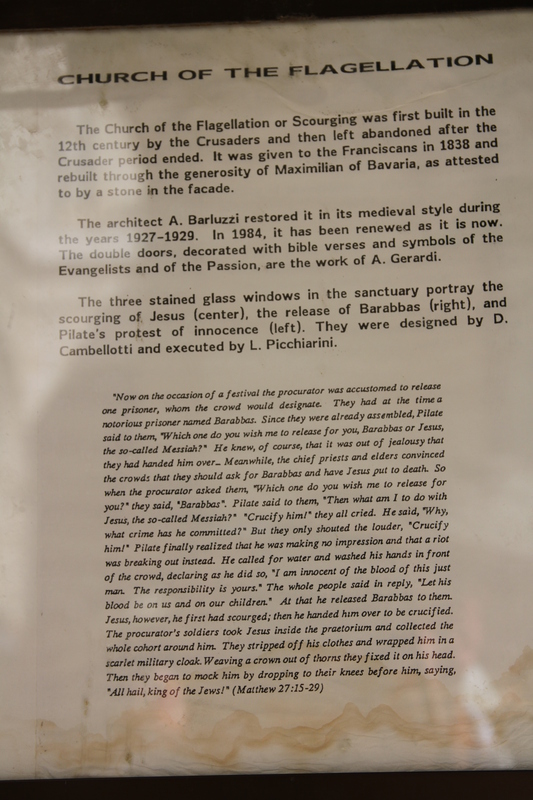 These were Jesus’ executioners. 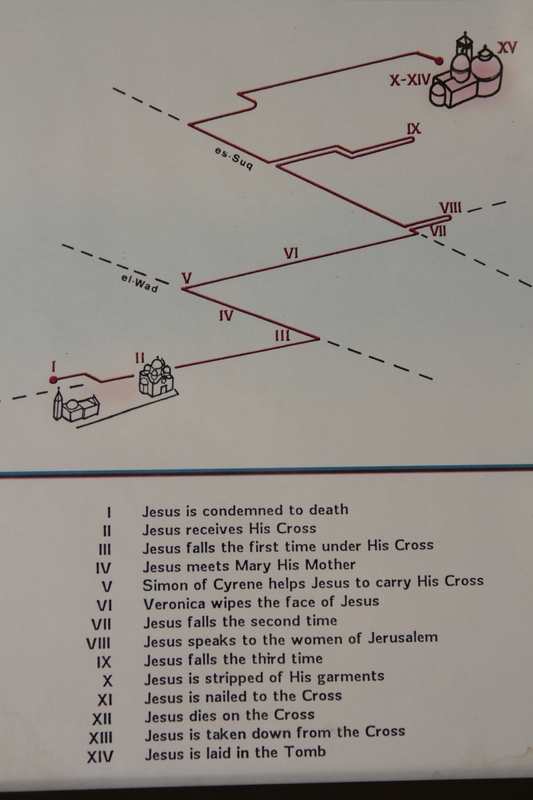 The most realistic portrayal of this is in the movie – The Passion of Christ. It has been a part of my spiritual discipline to watch the movie on Good Friday primarily because it portrays what Jesus went through… for you and for me. He was loved and He was being separated from the ones He loved. 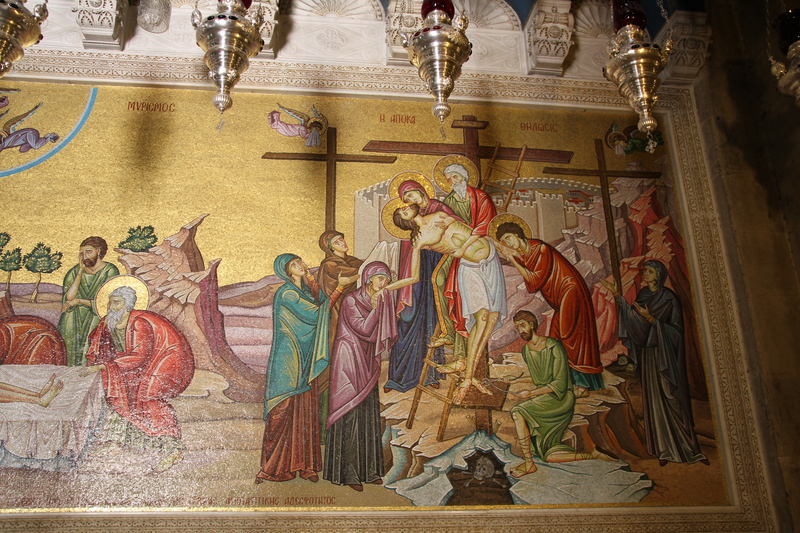 The images of His mother, His disciples, His close followers mingled in the crowd of “haters” as He was led to Calvary had to pain Him further. But even more excruciating had to be the separation from His heavenly Father for a time. In fact this is probably the biggest deal of all. Jesus, the One Who existed in union with the Father from before the world began, was about to experience something that happened only this once in all eternity. 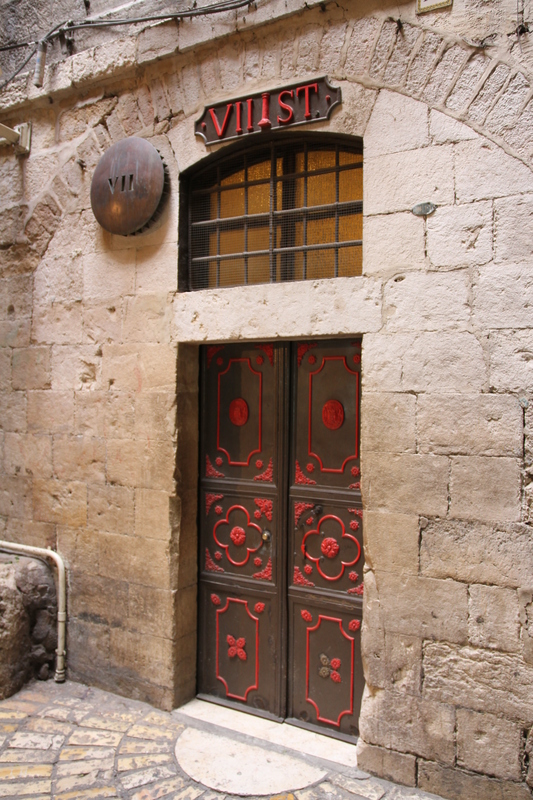 As judgment passed on Jesus for all mankind’s sin, His Father turned away. When the sin was judged, Jesus knew separation from the Source of all life, His heavenly Father. 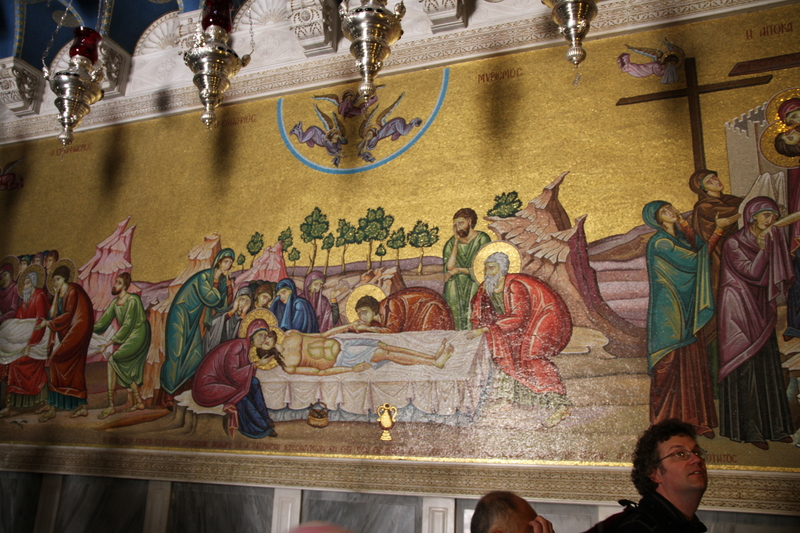 Matthew captured this moment in Matt 27:45 – 46. 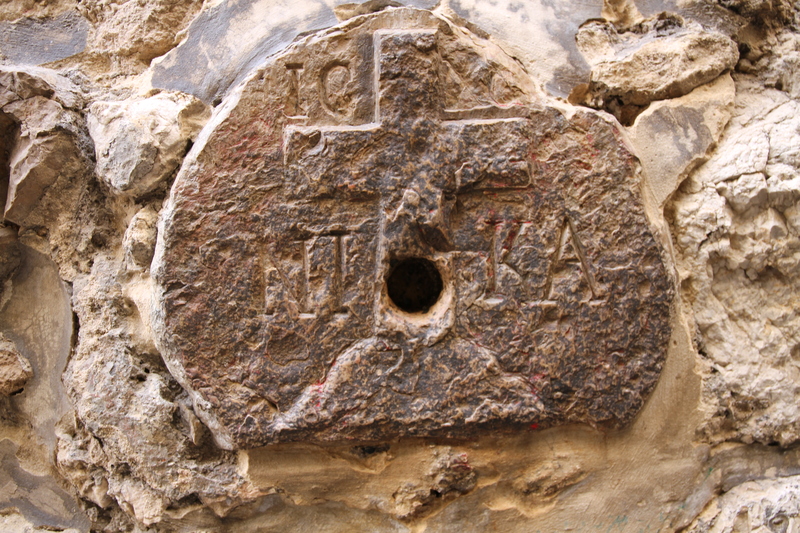 Jesus cried out, “My God, My God, why have You forsaken Me?” We know why today. 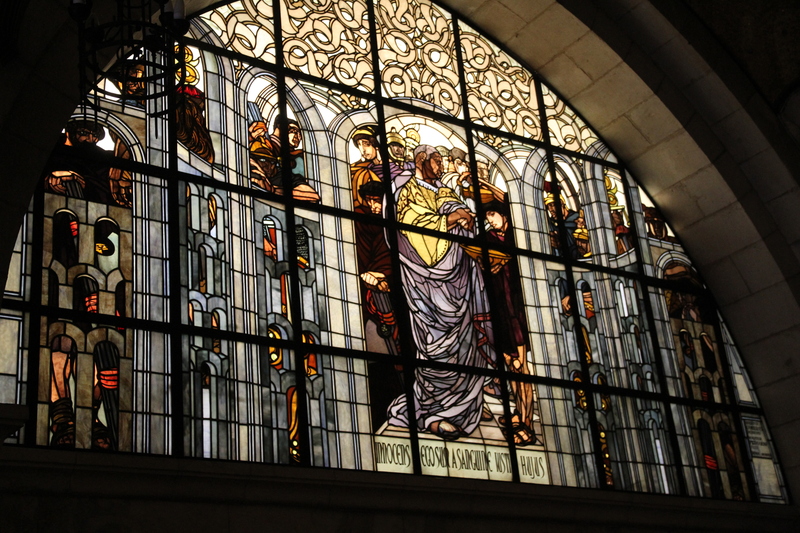 The Father’s love desired to make a way for us to be reconciled to Himself. The demands of justice had to be met. Through the death of the only sinless, perfect soul, our redemption was purchased. Again I encourage you to take the time today to let the weight of what Jesus did rest upon your soul for a little while. When we understand how much He did for us… how low He was willing to go to reach us… what great a price He paid for us, we cannot help but be deepened in our love and devotion to Him. That God loves you so much that He experienced Good Friday is amazing beyond description. Receive the Lord’s blessing today in rich abundance. And share His blessing with those He brings into your life. 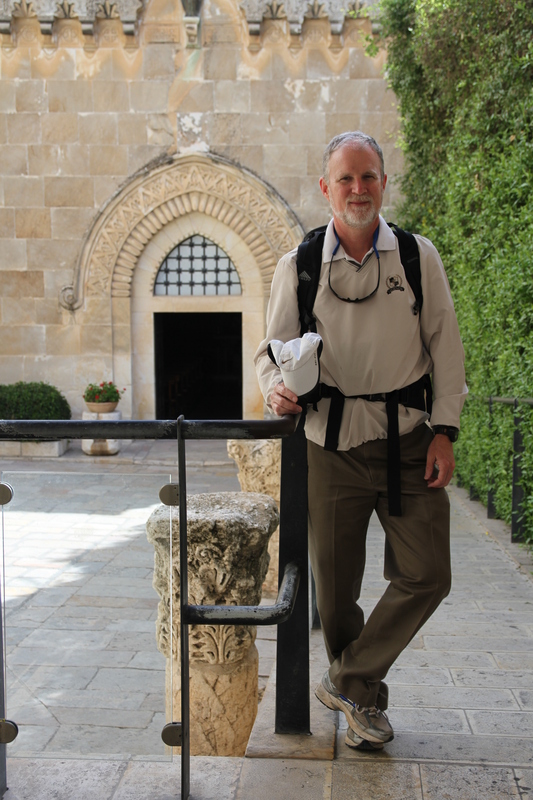 Here are pictures from our trip to Jerusalem. 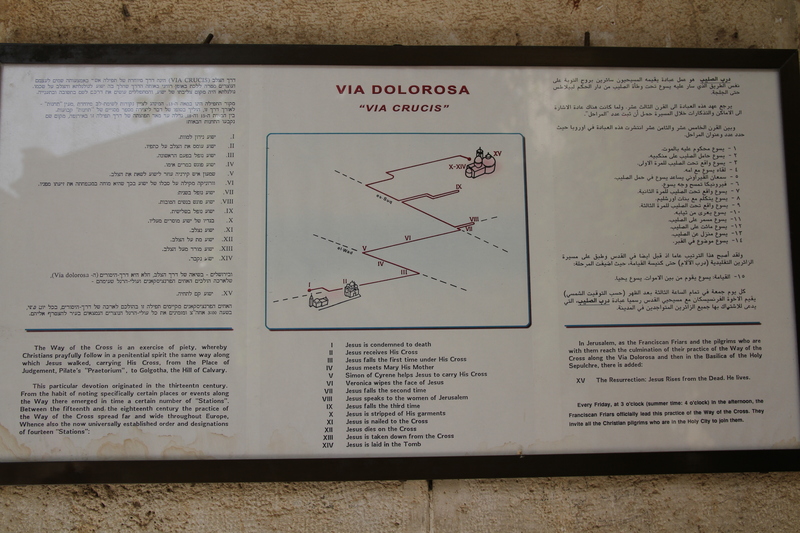 Actually we walked the Via Delarosa exactly one year ago today. 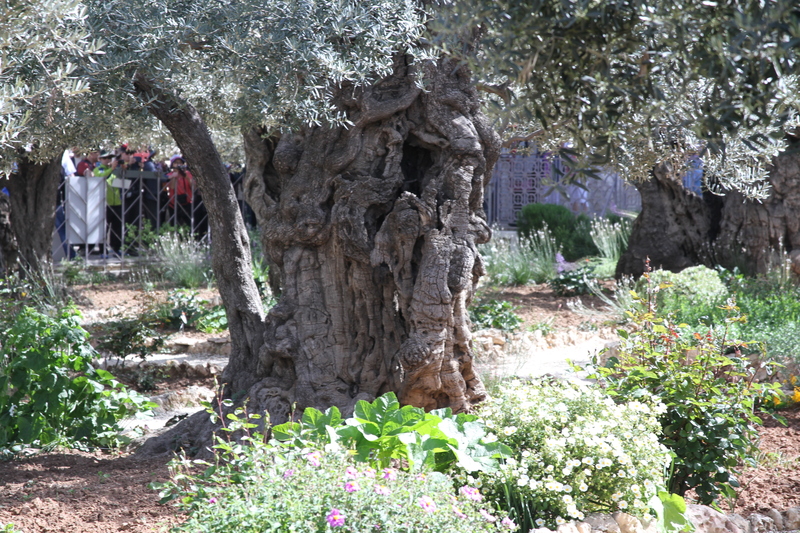 I begin with pictures of the Garden of Gethsemane. 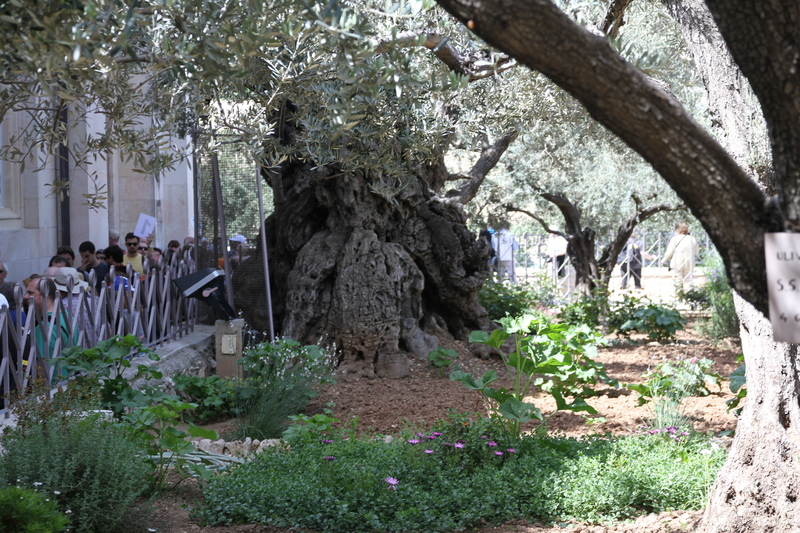 Ancient Olive Tree in the Garden. This tree is hundreds of years old. 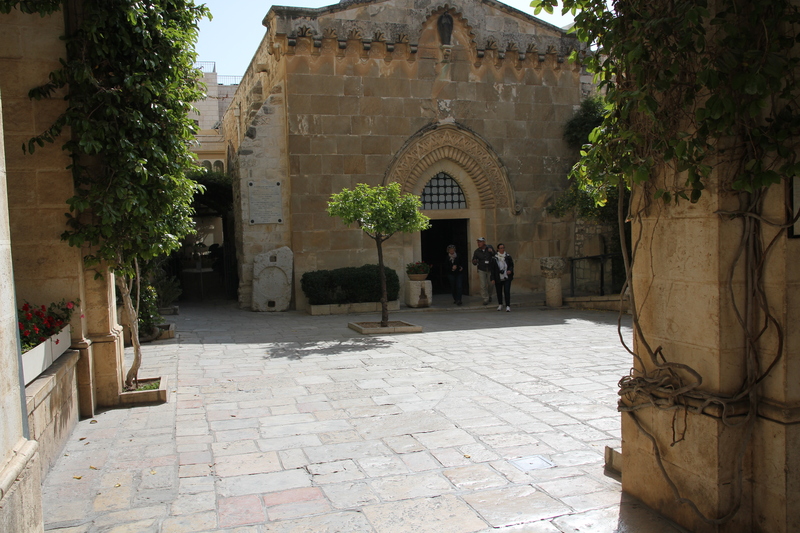 Inside the Church of All Nations in the Garden. 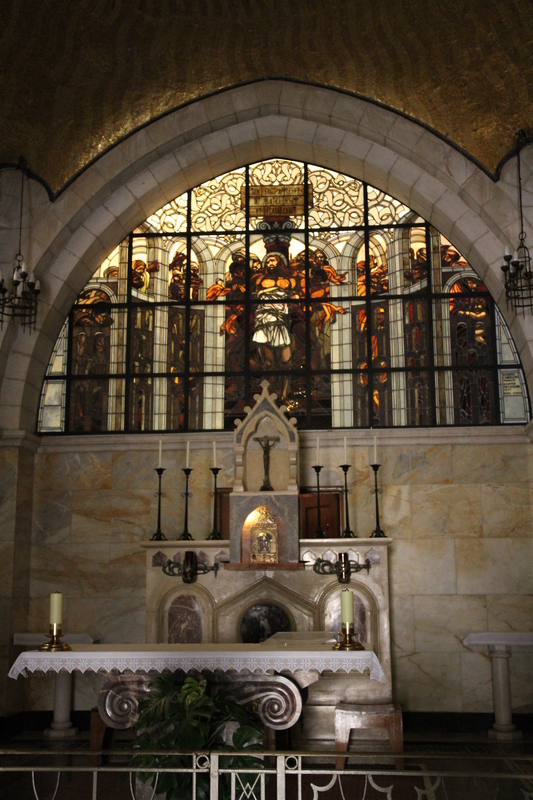 The altar in the Church of All Nations is directly over a large rock outcropping that was in the Garden. 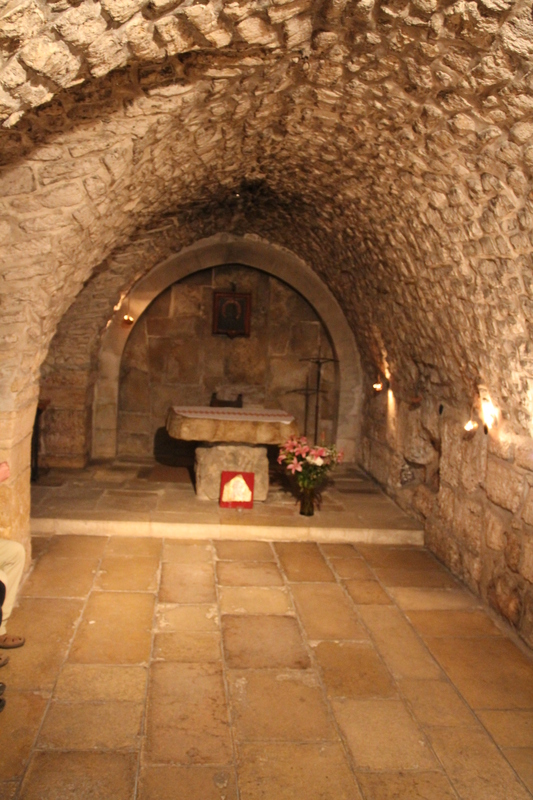 This is a likely place where Jesus prayed. 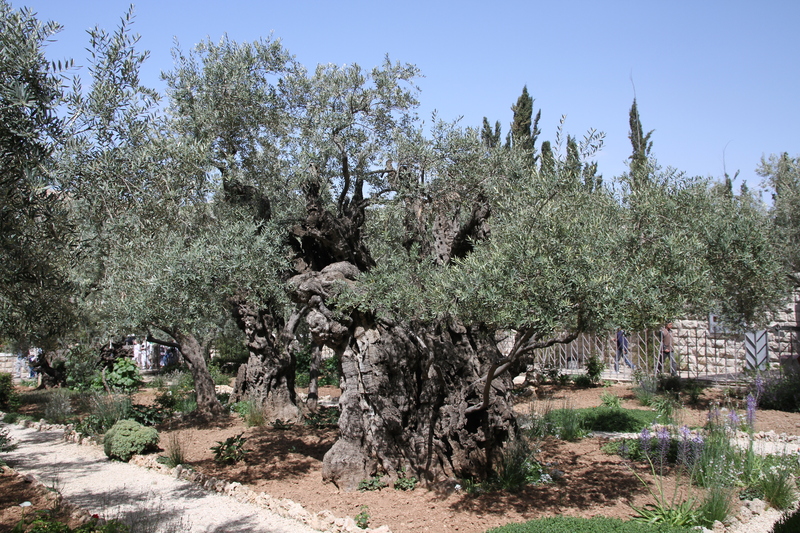 The Garden of Gethsemane was the location of an Olive Press. Our guide indicated that while these trees are possibly over a thousand years old, the roots continue to send up shoots and they live for thousands of years. 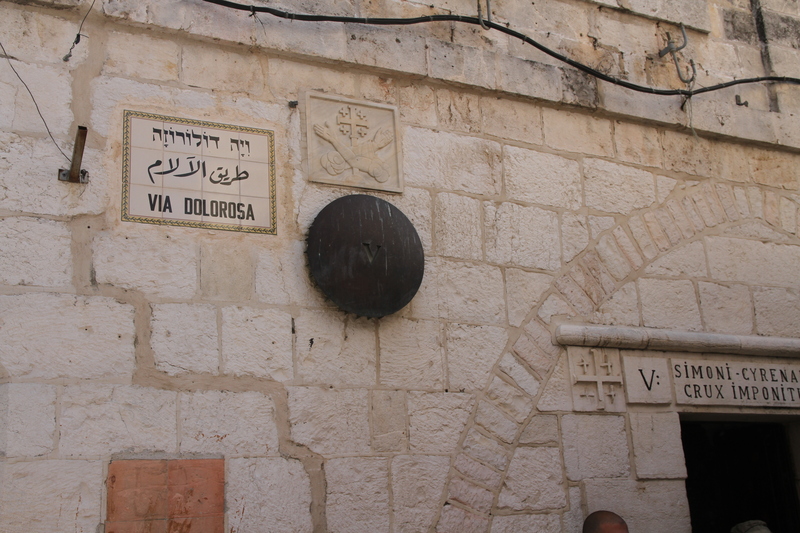 So these roots existed at the time Jesus was arrested here. 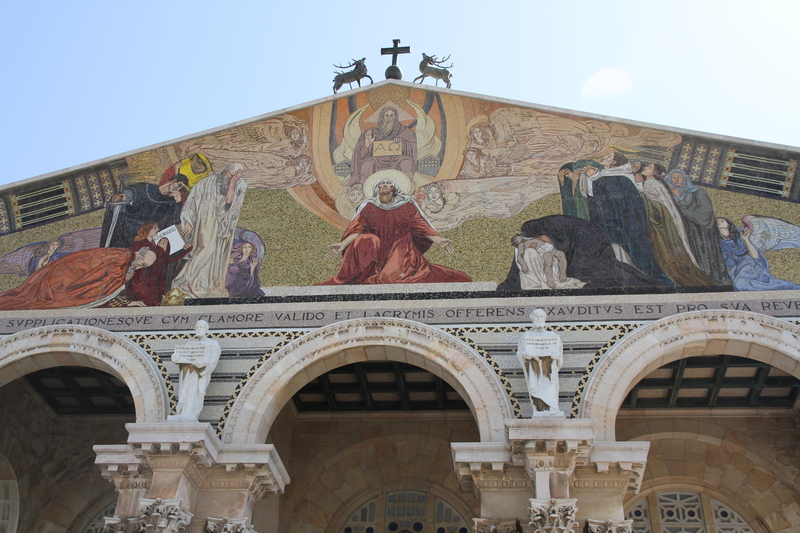 Front of the Church of All Nations. Next is the area where the Roman fortress Antonia was located. 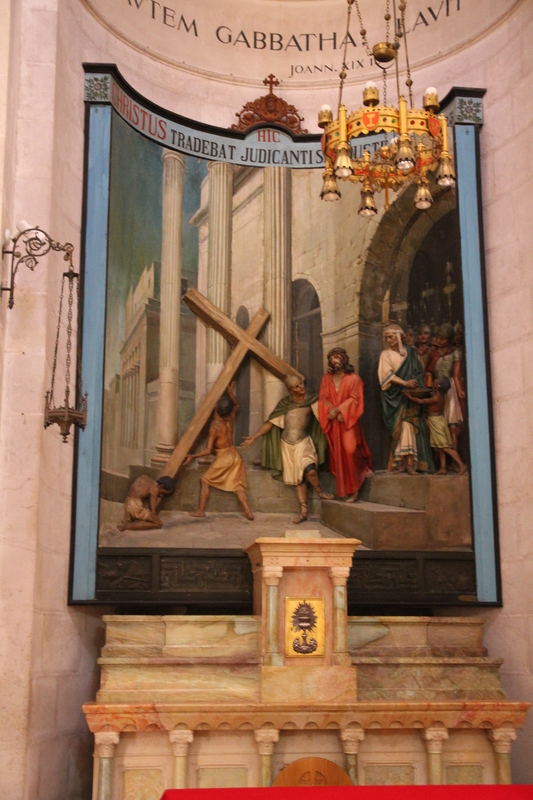 Here the final part of Jesus’ mock trial was completed, where the Roman scourging took place, Where He was dressed in a purple robe and a crown of thorns and mocked, where he was disrobed, and where His march to Golgotha began. This is the Church of Condemnation. 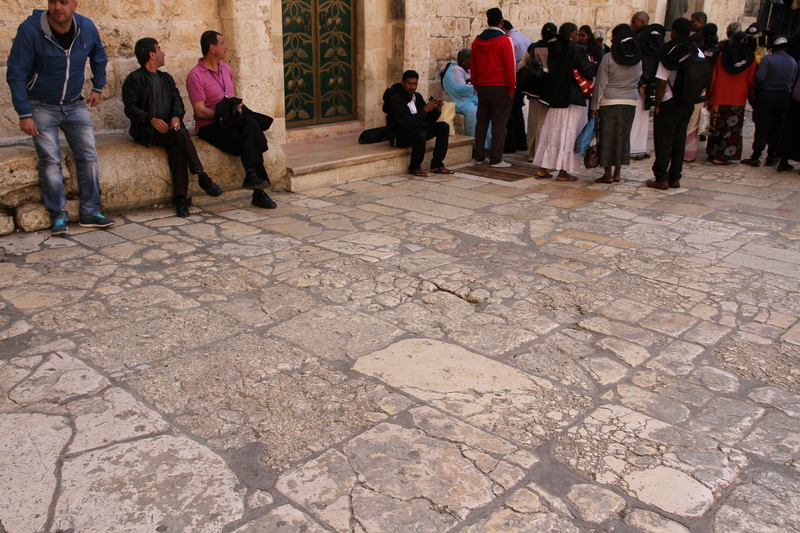 The area surrounding the “Stone Pavement” mentioned in John 16:19. 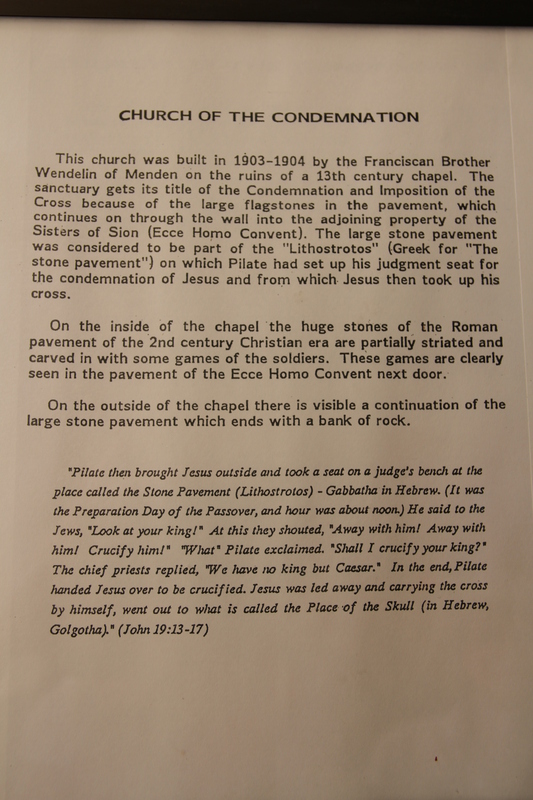 Inside the Church of Condemnation. 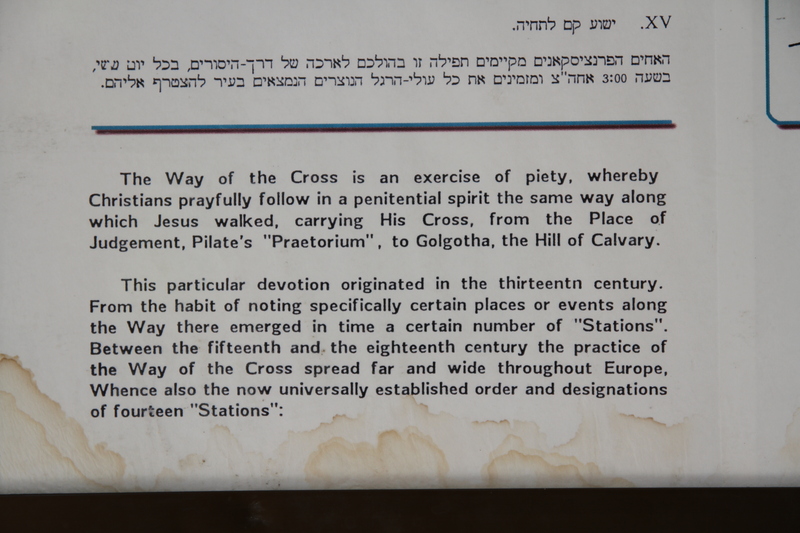 Details on the Stations of the Cross. 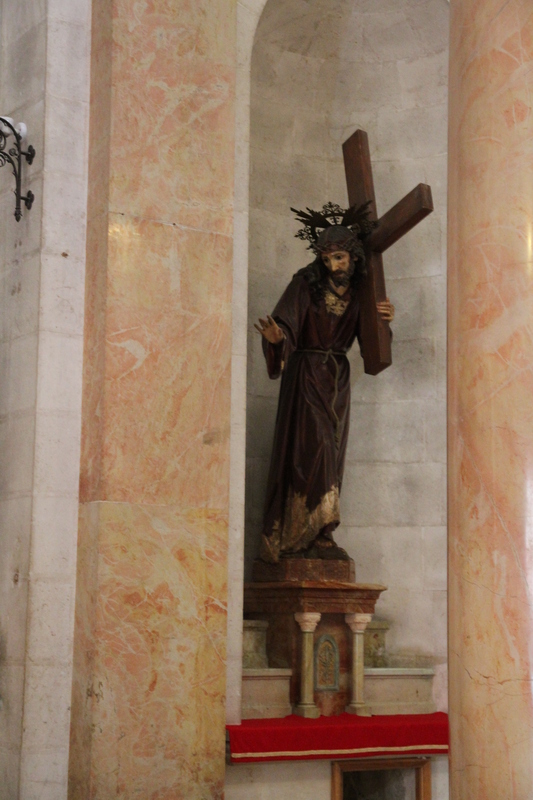 Inside the Church of Flagellation. 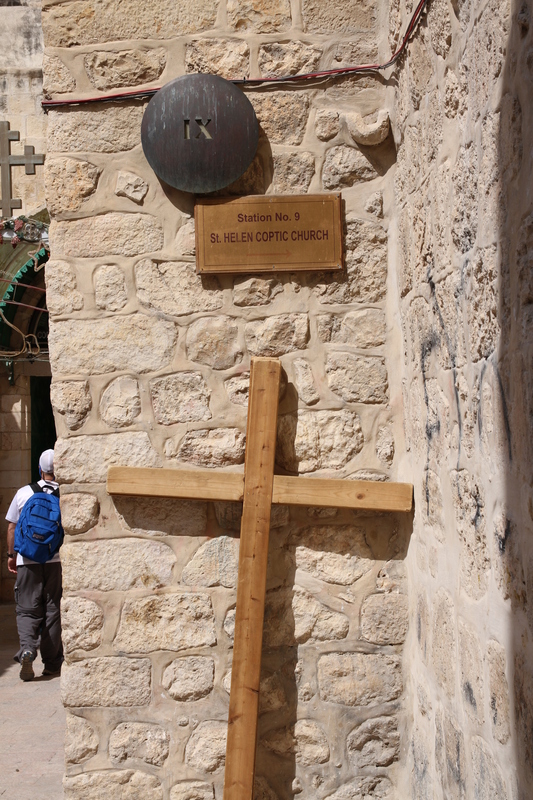 The following shots are several of the Stations of the Cross as we wind our way through the streets of the Old City of Jerusalem. 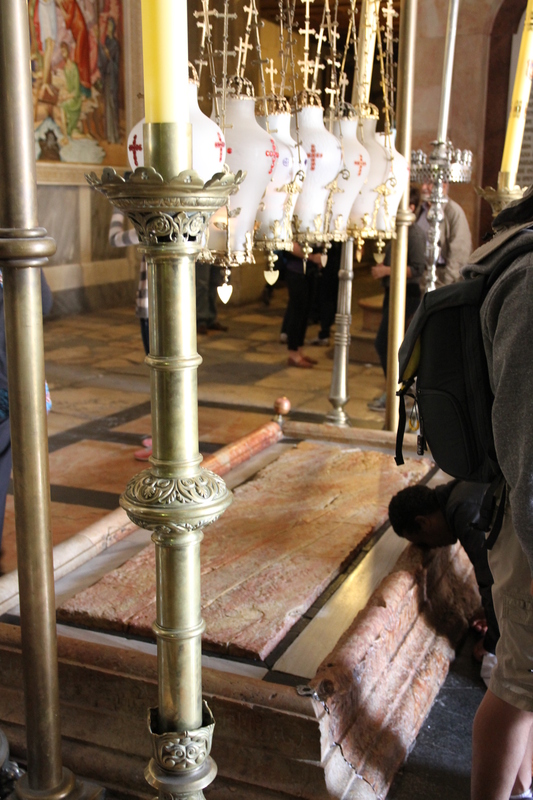 These final pics are from the Church of the Holy Sepulchre which is over the most likely site of Golgotha (also referred to as Calvary) and the Garden tomb. 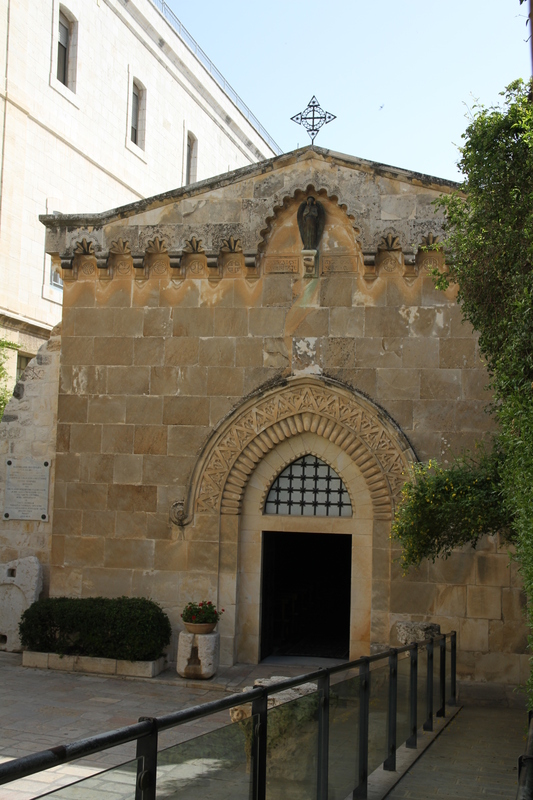 This church was built in 326 AD. 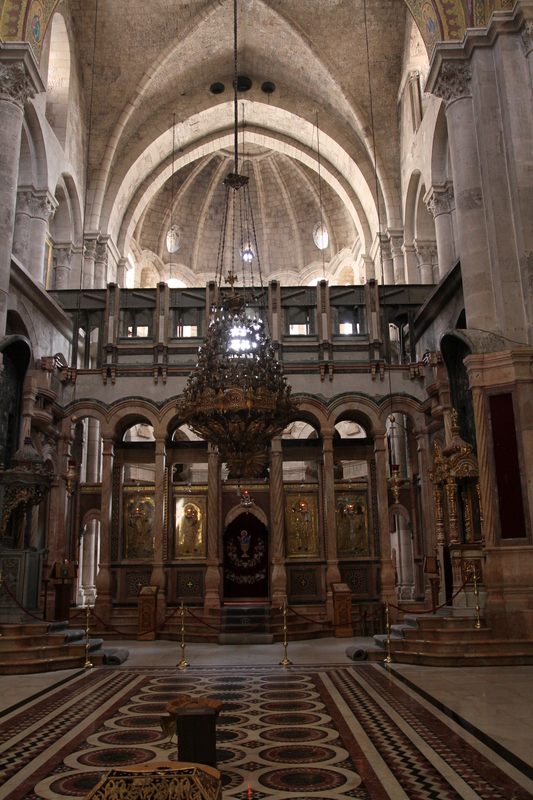 It is also called the Church of the Resurrection in the Orthodox Church. 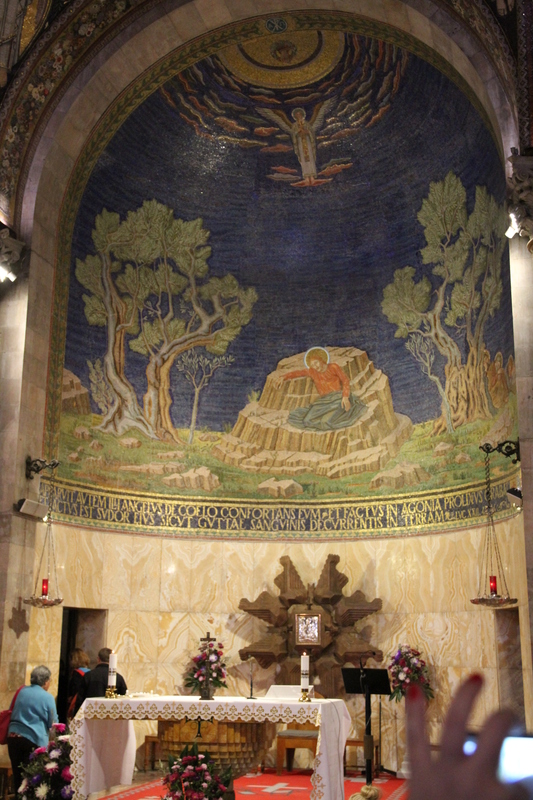 This altar is over the rock that is believed to be Golgotha, the “place of the skull” where Jesus’ cross was erected. 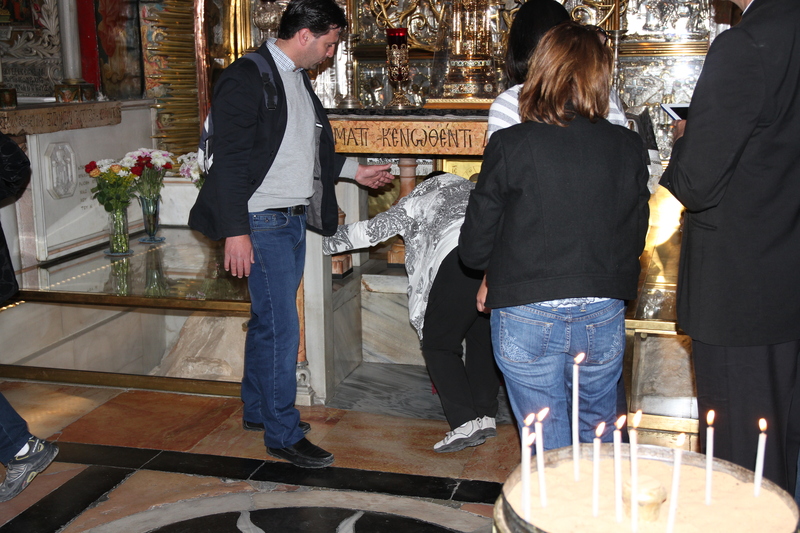 Here a pilgrim leans in to kiss the rock. 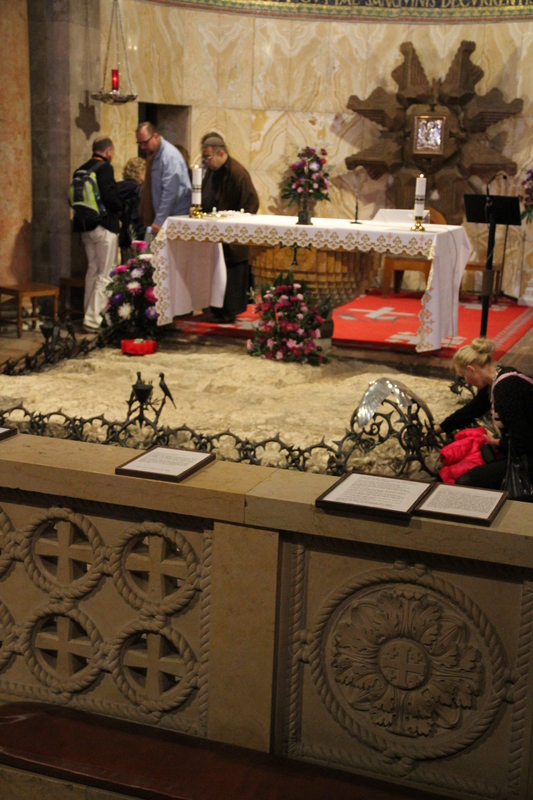 This slab is supposed to represent where Jesus body was laid in preparation for burial.